The Rasmus is a finish band founded in 1994. 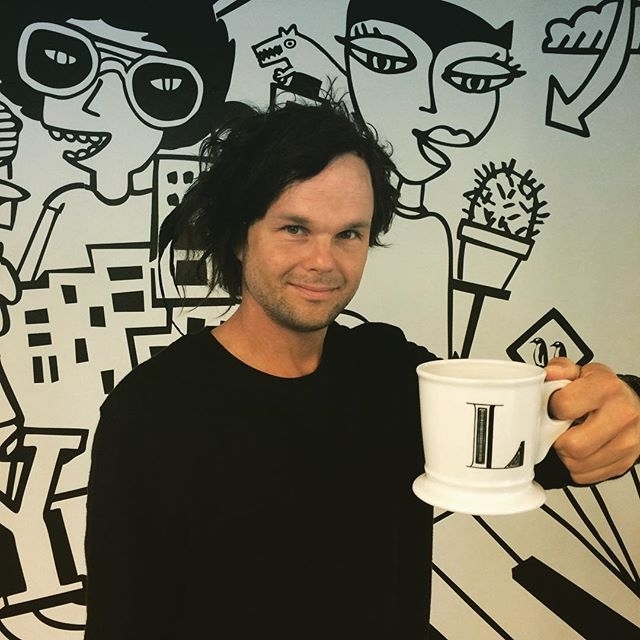 In 2003 The Rasmus has international sucess with their album “Dead Letters”. The Music of The Rasmusis alternative rock with some dark sound and a fantastic melody. In the beginning of The Rasmus played some cover cover songs from Metallica, Radio Head and Nirvana. They played in a school for some people. The first kind of music was Funkymetal. In 1996 they get her first record label. In 1996 The Rasmus released their first album “Peep”. Just one year later they released “Playboys” in 1997. One year later The Rasmus finished their third Album “Hell of a Tester” (1998). All three albums were in the top 20 at the Finnish charts. 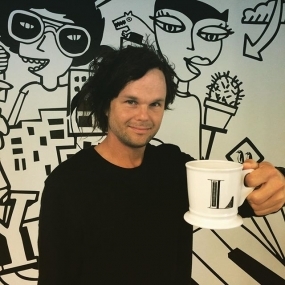 The Single “Ice” and “Liquid” The Rasmus get their first single triumph. He was this summer in Helsinki and has a souvenier for from america. Lauri will release on friday (07.08.2015) a new single named "A New Day" with a lyric video. The single is produced by Lester Mendez, a top producer. He has cooperate with Shakira, Jessica Simpson, Nelly Furtado, Carlos Santana, Macy Gray ja Enrique Iglesias. Lauri Ylönen has wroten this single for a other artist, but he used it now for himself. Interview with Ilari Hämäläinen about: The Rasmus and music in Finnland and his Band Siberian Jay. 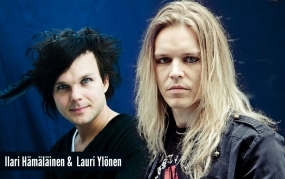 This page has made a exclusive Interview with Ilari Hämäläinen from the bandSiberian Jay. This band was founded 2010 in Finland. The first album was released in 2012. 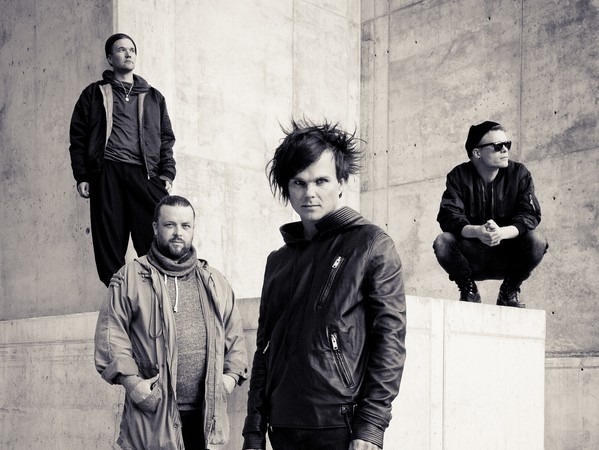 If you listen some songs you will find some similarities to The Rasmus. Special thanks to Ilari Hämäläinen for this Interview! This Project DGTLnative is from guitarist of The Rasmus - Pauli Rantasalmi. He sing and writte Songs for his Project. The Project was founded in 2013. Pauli has record 3 Videos and opening a YouTube channel. 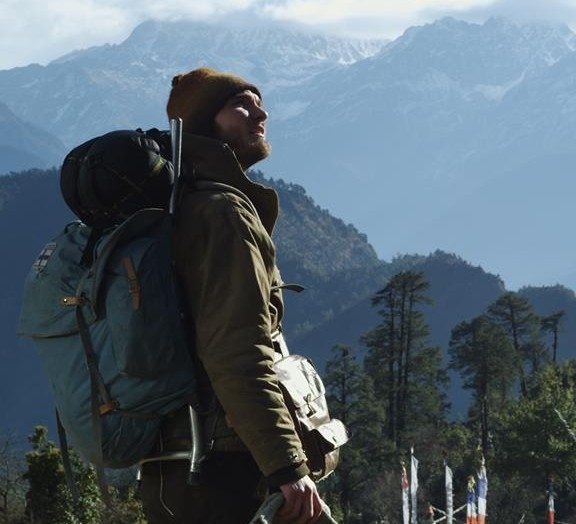 Philosophical short film set in Nepal Himalaya. It asks the questions of existence and searches for the ultimate happiness in our brave new world. Walker is an independent 2012 short movie set in Himalayan mountains and urban India. It tells a story of a young seeker of truth, who is on a journey to find the ultimate happiness or a fulfilling experience of present moment. It’s the fictional debut of Eero Heinonen, a finnish musician-director. On this website: http://studio.photobox.com/flex you can upload your pictures and create your own styled The Rasmus phone case. I have made a picture for this, if you like the picture you can print it too. The first order is total 13,66 €incl. shipping for Germany. Hope you like it! Try it, if you want you can upload a other picture too.